I created a demo/proof-of-concept for a RPG I'd like to develop eventually. It's a revision of a project I started messing around with in 2007. There's not a lot to it, except that I did my best on the artwork! so please feel free to download it. and it should work for Windows, Mac, or Linux. 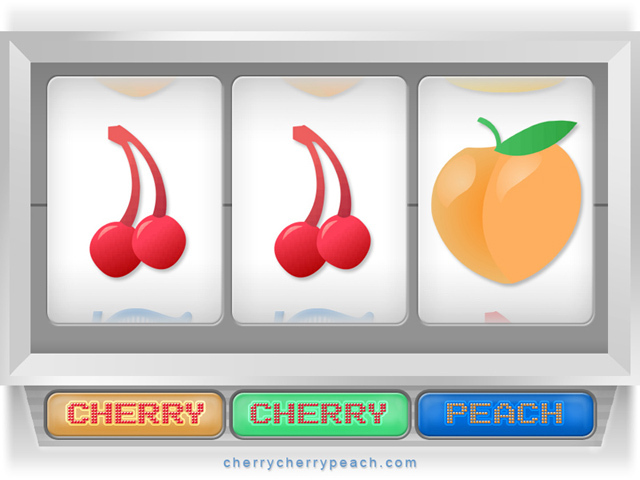 Site content and original images © Copyright 2007-2015 cherrycherrypeach.com, all rights reserved.